We produce high quality water from wastewater. Because zNano's Standardized Advanced Water Recycling Unit produces High Quality Water from Wastewater, our solution reduces water potable consumption by up to 80%. And, it produces tap quality water without mineral scale. Using technology developed to recover human waste water in space, zNano offers a water recovery system that converts the dirtiest waste streams into pure water. 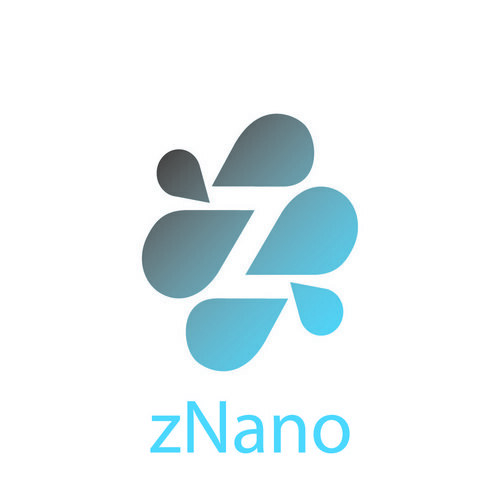 "No water should be wasted, according to zNano."